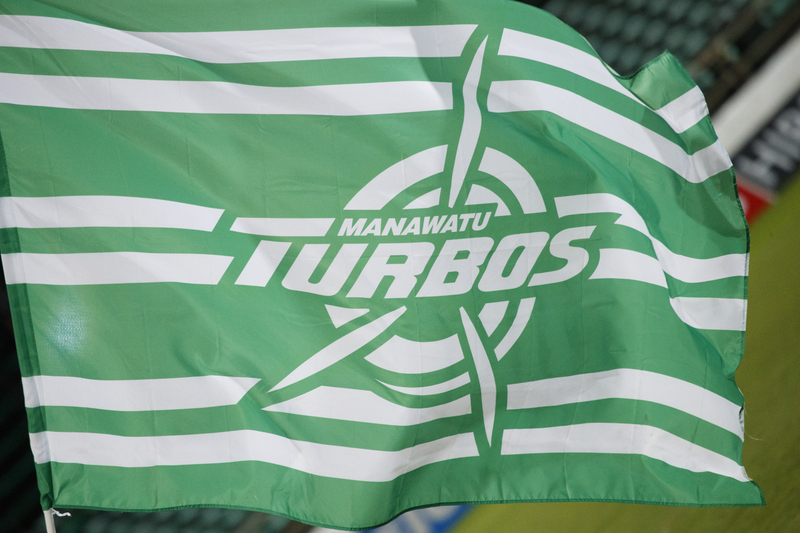 Keep up to date with all the latest Manawatu Club Rugby News for Senior, Junior, School and Rep Rugby. 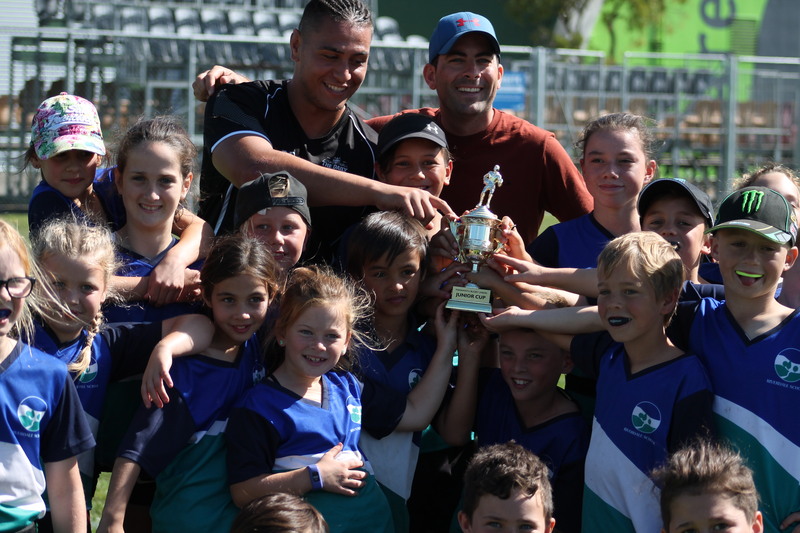 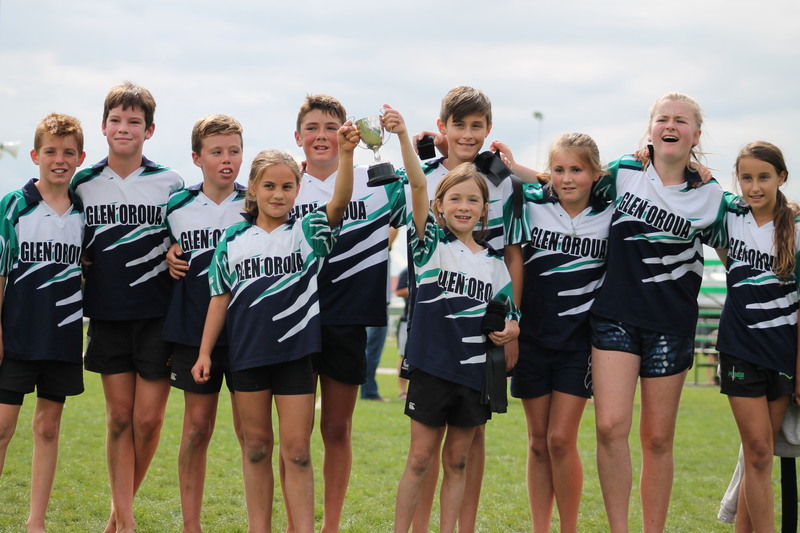 Stay up to date with grassroots rugby at it's finest in the Manawatu region. 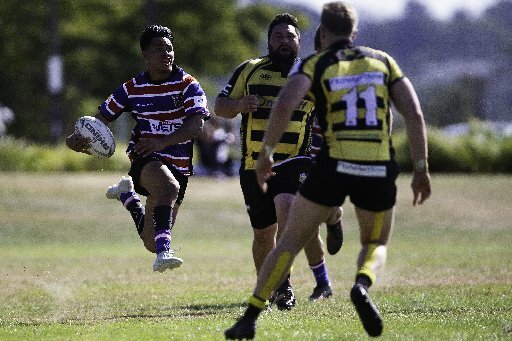 Kia Toa and Varsity will both be hoping to bring some positivity back into their season with a big performance in the Easter Friday round of McDonalds Manawatu Senior One Club Rugby. 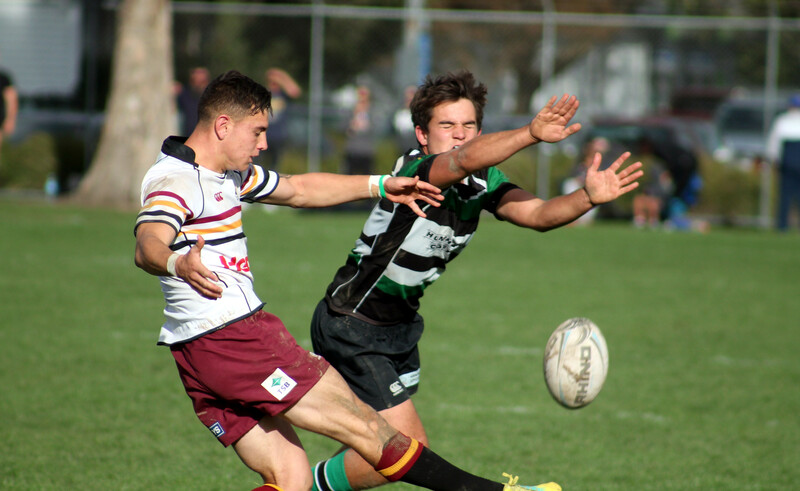 Just one team will be left standing with an unbeaten record as College Old Boys and Old Boys-Marist duel it out in round five of McDonalds Manawatu Senior One Club Rugby. 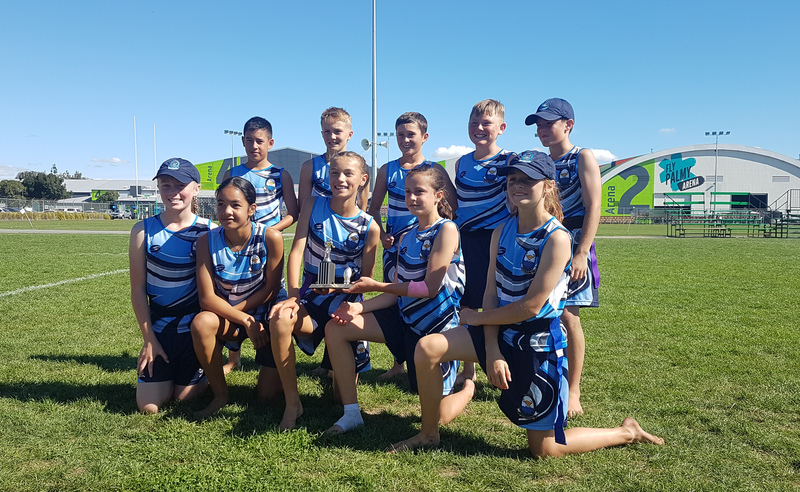 Glen Oroua Titans claimed the Sam Strahan Cup in the final tournament of the Manawatu Rugby Festival of Rippa Rugby at Central Energy Trust Arena on Friday. 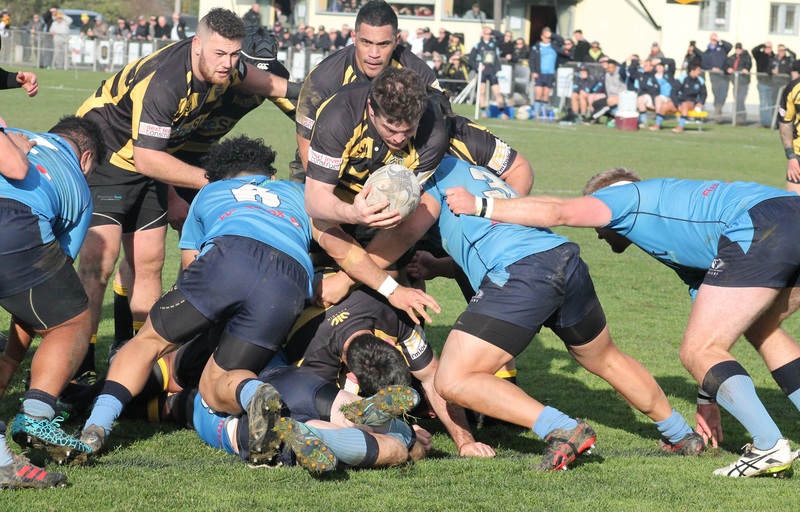 There can be no accusing Feilding Yellows of ignoring the lessons of last year’s unsuccessful Hankins Shield final. 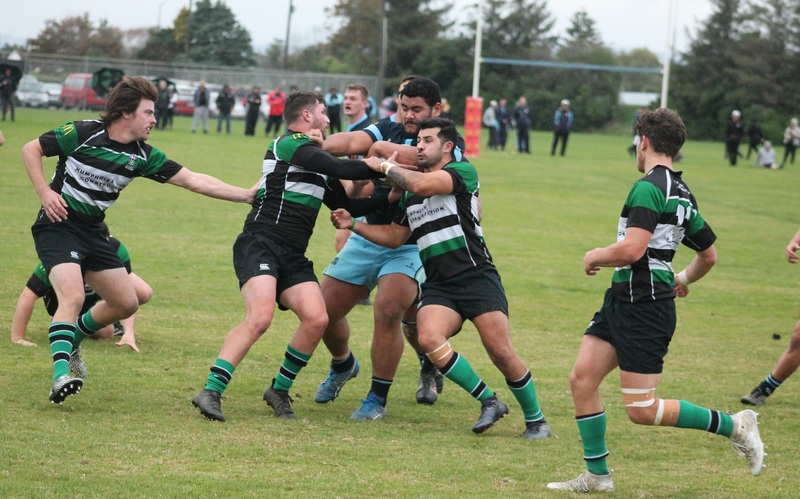 Week two of McDonald’s Manawatu Senior One Club rugby shone a light on the chasm between the competition’s leading six and bottom three teams. 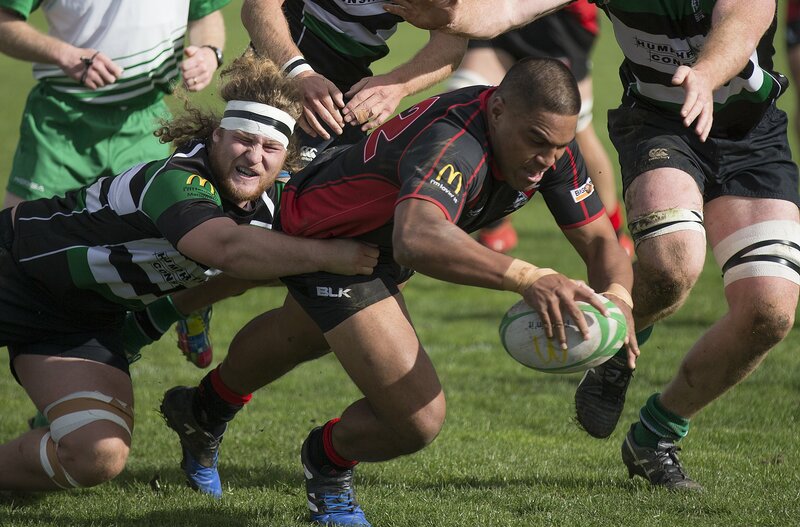 Old Boys-Marist and College Old Boys stamped their mark on week one of McDonald’s Manawatu Senior One club rugby. 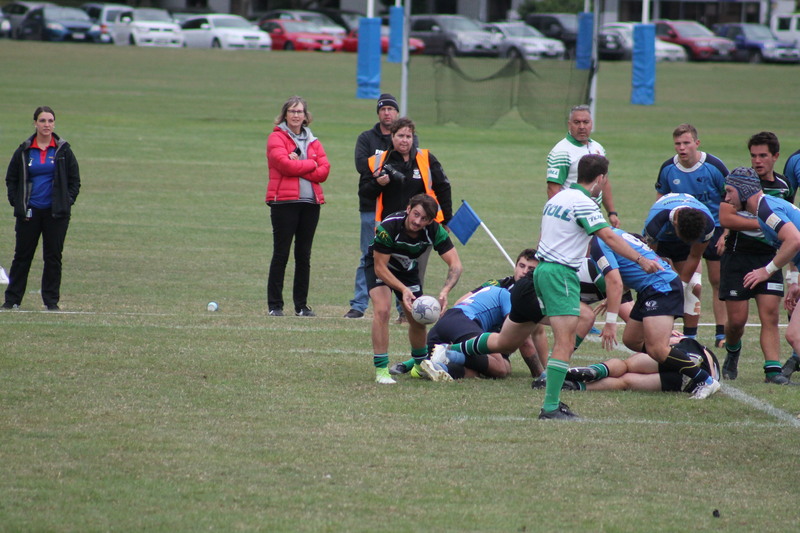 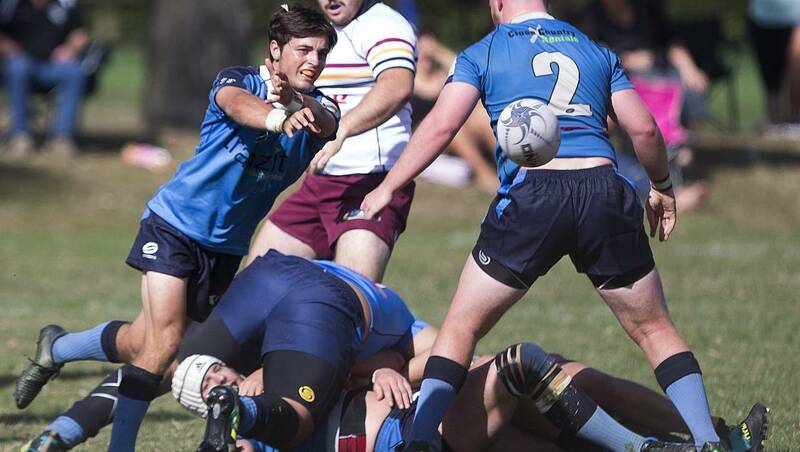 College Old Boys sent Old Boys-Marist a hefty reality check in the form of a 46-7 hammering in round five of McDonalds Manawatu Senior One club rugby. 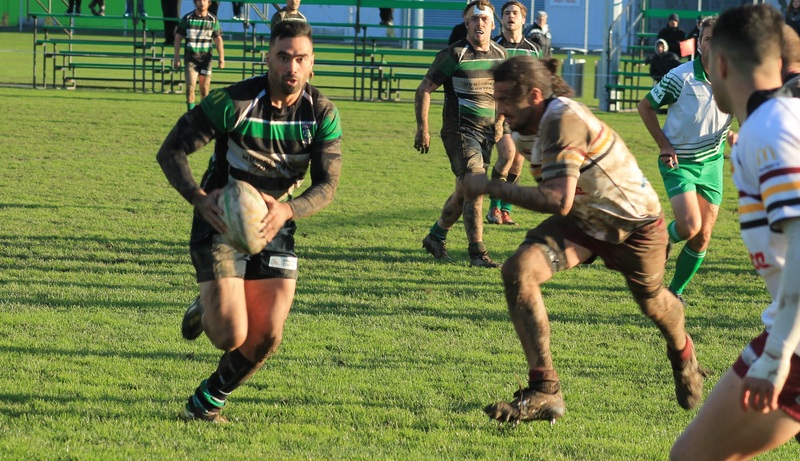 Old Boys-Marist’s unbeaten status will come under the microscope in week four of McDonalds Manawatu Senior One Club Rugby. 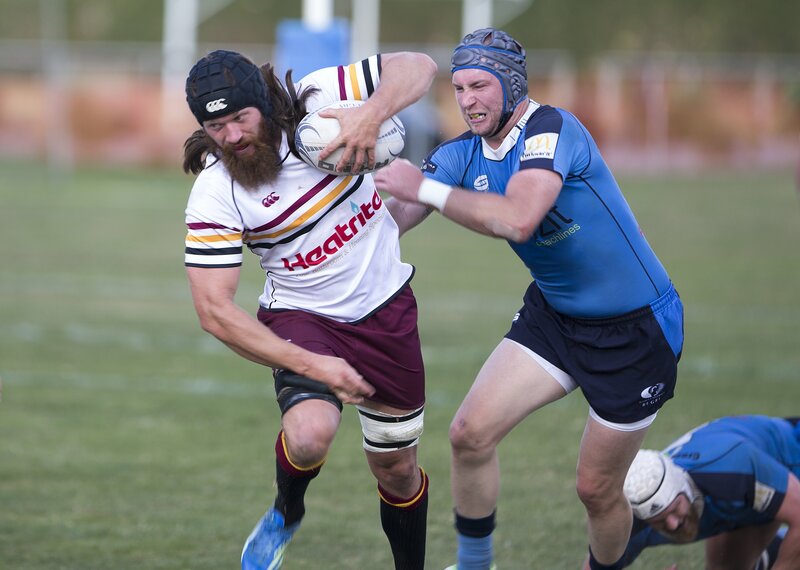 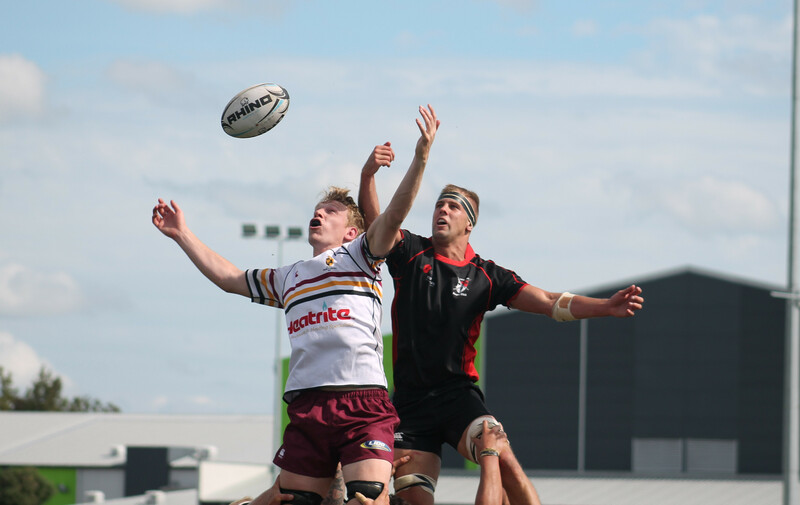 Riverdale Red have booked themselves a trip to the Rippa Rugby Nationals after claiming the Junior Cup in spectacular fashion at Central Energy Trust Arena on Wednesday. 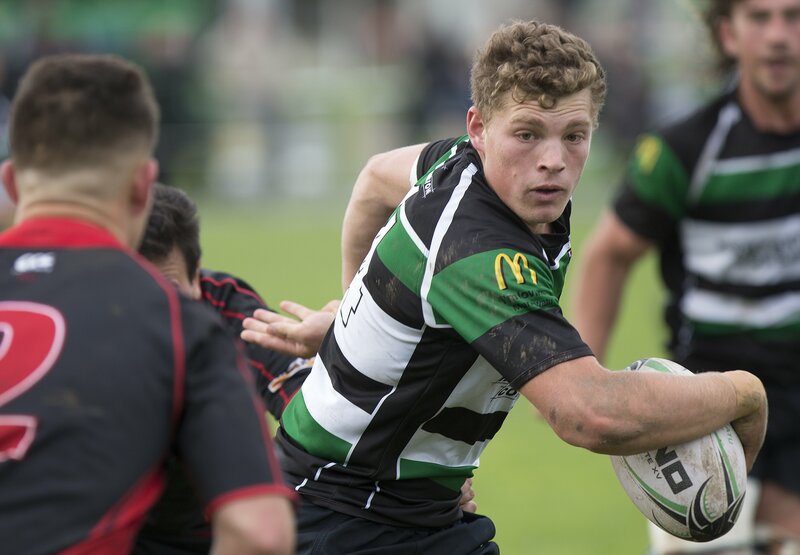 After an opening two weeks littered by big margins, week three of McDonalds Manawatu Senior One Club rugby promises to be much more competitive.